I love s’mores. You might remember those little s’mores bars? They were impossible to stop eating. 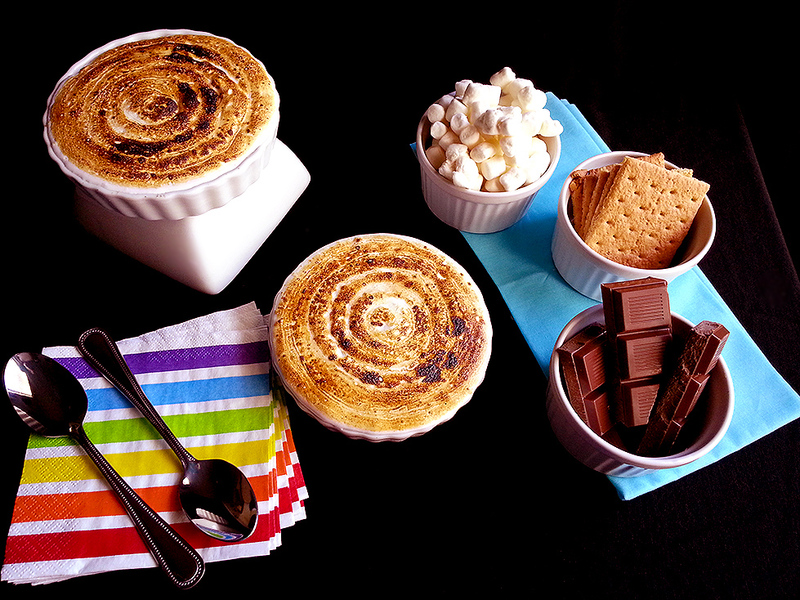 This s’mores creme brulee was pretty much as good as those s’mores bars. It’s amazing! I made a version of this about 7 or 8 years ago and I always wanted to revisit it.